The tale brings a chuckle, but the underlying truth is more sobering. What are we here after? All of us can give the accepted answer: “We are here to life a good life and get to heaven.” The big trouble is that all of us have different definitions of “a good life”. And the society in which we live has been working very hard to make sure that our good life matches their “good life” which is defined by $$$$$, power and beauty. Let’s look at again at our purpose for being here on earth. When you are baptized, a radical change happens in your life. You are no longer simply human. You have been caught up into the life of Jesus Christ, and that must make your life different. You have within you a spark of the divine. Your life is not only yours any more. You have given it back to the God who created you, redeemed you and sanctifies you. You are in the business of preparing for the hereafter. That is all that matters. If you marry, the person you choose is to be the one who can bring you closer to reaching your goal. Joy and laughter, deep feeling and tenderness, struggle and delight are only a few of the emotions you life takes on. The big difference is the goal you have. Money and power are not the prime targets. If your life is God’s, you work a strengthening that relationship. You do not leave the world of society; you simply have another world that engages your interest more. For those who are single, or widowed, the only difference for them is the setting. If they life alone, these may have more opportunity for quiet reflection. But like their married sisters and brothers they have the obligation to show by their manner, by the kindness they show to visitors, clerks, children and neighbors how enriched they are by their living faith. They mention it now and then. God’s name comes up in their conversation. They may even create a standard closing for their letters that reflects the close relationship they seek to foster with their Father. This “hereafter” is the joyous culmination of your life. It is the goal for which you seek. Just as the Gold, Silver, or Bronze medal won at the Olympics makes the work that preceded it all worthwhile, so the work of living a life above the natural will seem small compared with the splendor of your return to the Father. That is the goal of our lives. That is all that is important. That is what we are here after, whether in the pantry, the basement or the sitting room. If we would begin to see in every person the loving, living Christ, how would our treatment of them change? Wouldn’t we be very careful not to miss any opportunity to find Jesus? And if we do not see, it must be that the seed of faith planted in us at Baptism has not been given enough of what it needs to grow. That is the challenge for all of us. That’s what it’s all about. Praise the Good God for all of you! 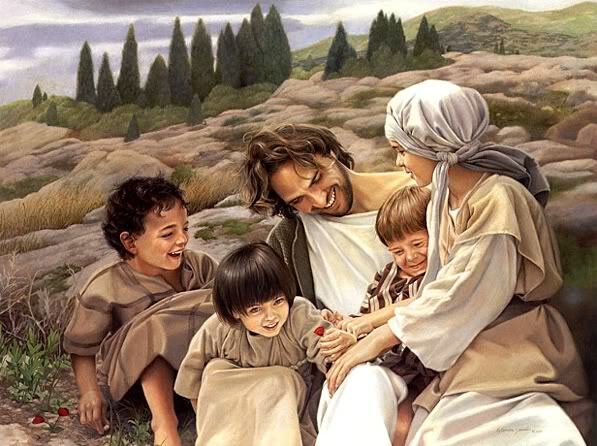 Help fill up the kingdom of Heaven with joyous children of God. “Take courage; get up. Jesus is calling you.” In today’s Gospel the blind Bartimaeus calls out “Jesus, son of David, have pity on me.” The crowds try to silence him. When you have tried to call out to Jesus and others criticize you, do you give up or do you continue, in faith, to cry out? We know Jesus will continue to say, “take courage.” Let us remember to call to him and take courage and ask for what we need. Our faith in Jesus will save us. Jesus, son of David, have pity on me. Not just when I am needy, but in all circumstances of my life. Give me the courage to refuse to be silenced by others out of human respect. Help me to throw away my cloak of pride, spring up, and come to you. The rich young man in today’s Gospel asks Jesus what he must do to inherit eternal life. He does not realize that we cannot do anything to earn an inheritance; an inheritance is a gift. Right relationship with God and eternal life are also gifts. We can refuse them, but we cannot earn them. The author of the Wisdom reading already understands that wisdom is not earned, but received as a gift. The reading from Hebrews also affirms that our right relationship with God is a gift from the one who sees everything within us. We cannot earn spiritual gifts but we can open ourselves to receive them. Creator of life, Wise Giver of all gifts, help me to realize that you are always wanting what is good for me. Help me to know that keeping the commandments is the first step, giving you my heart is the next. Open me to hear your promptings each day with an open heart as I seek to follow Jesus. Amen. One of our main characteristics as Christians is that we feel the urge to help. We must not only recognize our own limitations, but in order to be truly of help, we must look at the gifts and limitations of others. You might say that at different times we need to be a ladder, or a lifeboat, and sometimes a lamp. When the person needing help is in a pit, is depressed, is severely lonely or afraid they need a ladder. 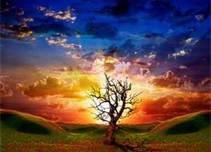 You can become a ladder by a positive attitude toward them, by cheerful words and quiet presence. This lets them know that there is someone who understands and will share with them as they climb out of the pit that holds them. They do not need lots of talking, just lots of presence. And we can all do that. We can BE A LADDER. Others may need more. It may take some tough talking, and strong decisions, but they are sinking and need a lifeboat. Presence is good, but more must be done when someone cannot find the path. In this case, you may have to do most of the work: scheduling appointments with counselors, doctors and following up with what is needed. It will be hard work, and your strength will be tested. But, when needed you can BE A LIFEBOAT. Sometimes not too much is needed. You can see in the person you want to help all the things needed. They just do not see it in themselves. Turning a lamp on for them is all you have to do. You may hand them a pamphlet, or an article in a magazine. You may suggest that they take part in an activity at hand, or help at a shelter or food pantry. Not too much is needed. Just throw some light on a situation and let them go. BE A LAMP. The trick (?) to helping is knowing which is needed: a ladder, a lifeboat, or a lamp. To offer a lamp to the one in the pit is not too helpful. 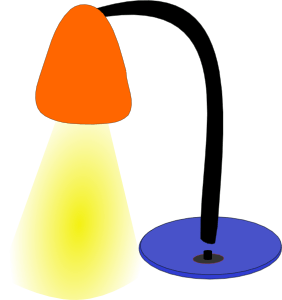 On the other hand, to send a life boat when all someone needs is a lamp is overdoing a good thing. The Lord of us all is the best determiner. Ask Jesus. He played all three roles in his lifetime. In Genesis we realize God’s great gift of the creation of the earth and all things–the animals, plants and the greatest gift of all the first man and woman, who were given dominion over God’s creation. We are grateful for all creation which reveals the beauty, power and especially the love of God and the sacredness of marriage. God’s love is amazingly revealed once again in Jesus. Our God, existing before all ages, becomes one of us to give us new life through his own suffering and death. Jesus is not ashamed to call us brothers and sisters as he is one of us. Dear loving God, help me to be a reflection of your love to those I am with today. Be with me and enable me to recognize your presence in each person I meet and in all of your creation with openness, humility and receptivity. Help me to be grateful for all your love and care for every person and to give witness to that care and love in my daily life. Amen. I could go on to say that instead of saying ‘I love you’, it would be best to do something to show that you love someone. But Jessica, the eight-year old doesn’t agree. The next phrase of her response is ‘unless you mean it’. 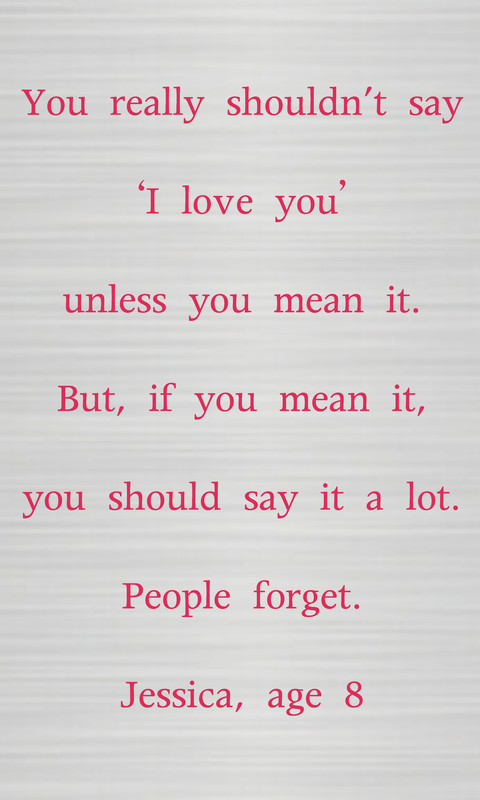 You really shouldn’t say ‘I love you’ unless you mean it.’ Quite mature for a little girl, isn’t it? We say ‘I love you’ or ‘I love it’, or I love pizza, or I love jazz. Do you really mean that you love pizza? It waters down that beautiful emotion, one that Jesus spoke of often and continues to offer us. Jessica is not finished telling us what love means, though. She continues, ‘But if you mean it, you should say it a lot.’ Now makes sense to me. Something as beautiful, engaging, healing, and joy-filled as LOVE, should be saved for important telling. Then this wise 8-year-old adds a short phrase that gives you the reason for saying ‘I love you’ a lot. She adds, ‘People forget.’ Even though someone knows you love them, hearing those words polishes what they know, and makes it shine. Not hearing those three little words dulls the finish. How about your Mom and Dad or cousins and neighbors? How about your spouse or friend or mother-in- law? Have you told them lately that you love them? Could you tell them once again? P. S. “Love ya!” doesn’t do it.